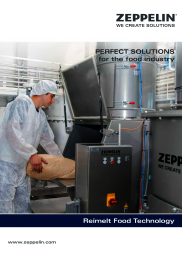 Zeppelin have been delivering expert processing solutions across all industries for over 60 years. 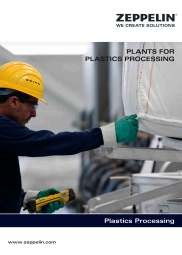 With extensive knowledge of every single aspect of handling raw materials, we will continue to provide bespoke process solutions that have been specially designed with your needs at the forefront of every decision. 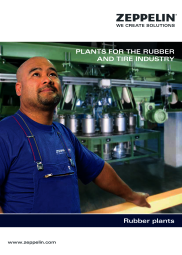 We discovered that our conveying process used in the food industry can also be used to convey sensitive raw materials in the rubber industry. With being able to transfer technologies from one industry to another, as our customer, you will benefit for our clever innovation and expert know-how.